Sandal fanatics alert, these Malaysian-made minimalist sling sandals are waiting for you to wear them casually this Raya 2017. 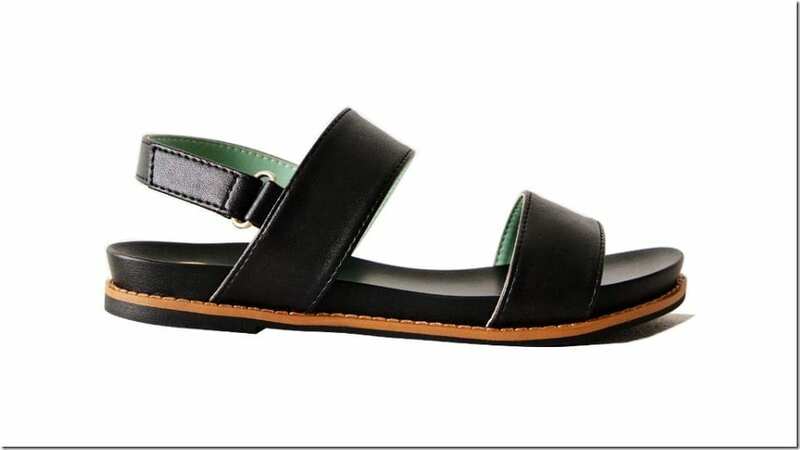 Ladies, if you’ve not heard about Nelissa Hilman’s sling sandals, then I’m going to make sure that by the end of this post, you’ll not only be interested in them but you will want them. 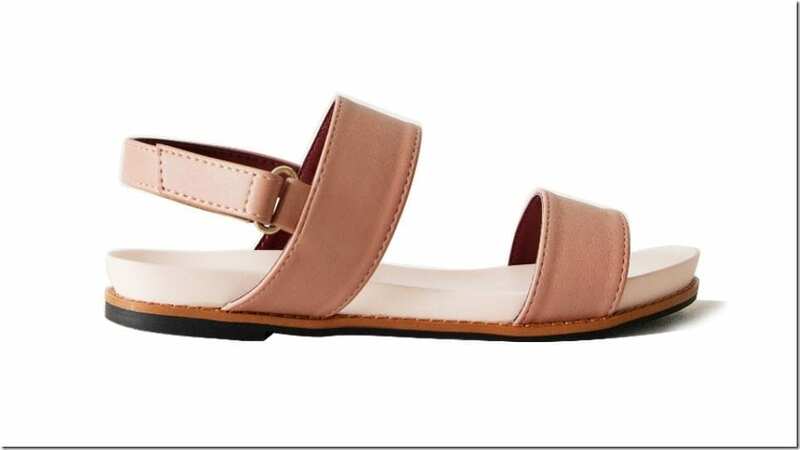 Sandal lovers with wider feet will appreciate and if you’re like me blessed with a foot size leaning on the side of EU 40 and is far from narrow, you will relate on the struggle to get a nice pair of sandals that understand our specific needs! And Nelissa Hilman understood just that! I really like that the Malaysian-made shoes cater to the need of a woman with a wide feet type. 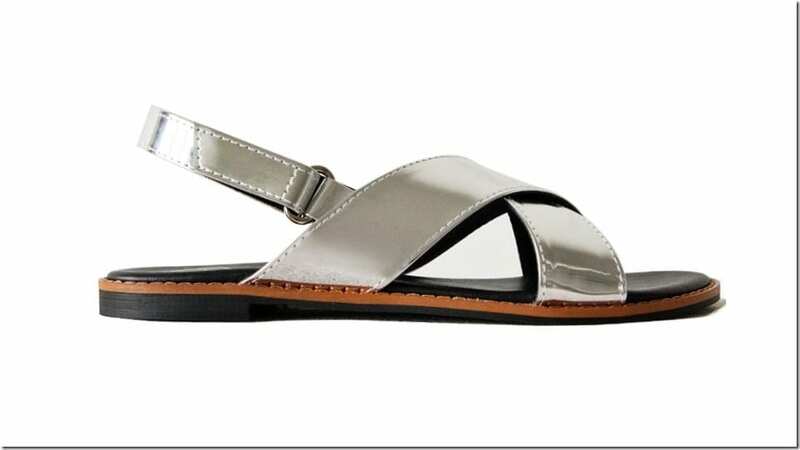 The sling sandals in her collection spoke to me as I have been looking for this particular style for ages but waited for a bit as I’m always unsure to proceed with purchase concerned if they come too narrow. And that has been the case with sandals bought online, so I always make sure to find out about the fit first. 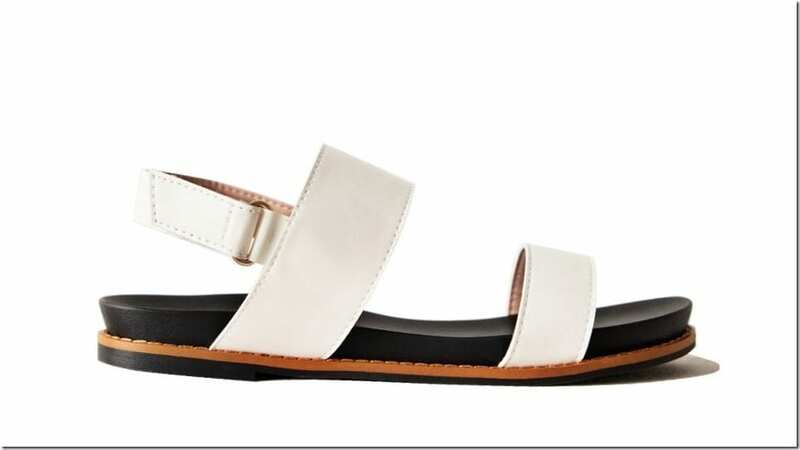 Honestly, I’m really excited about these sling back sandals for their fit and how the insole (with memory foam) and flexible outsole are made to correspond to your unique foot size. A comfy sandal that also is stylish is such a major plus in my world! 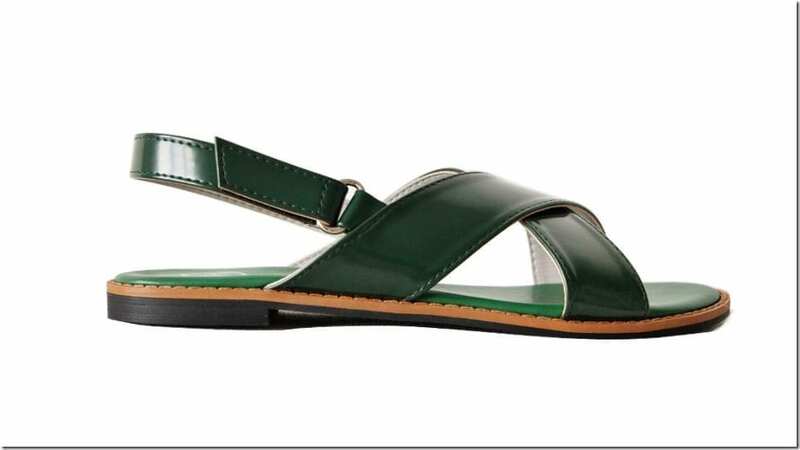 And you know how much I love flats so this would be the sandal I’m excited to try out this month! 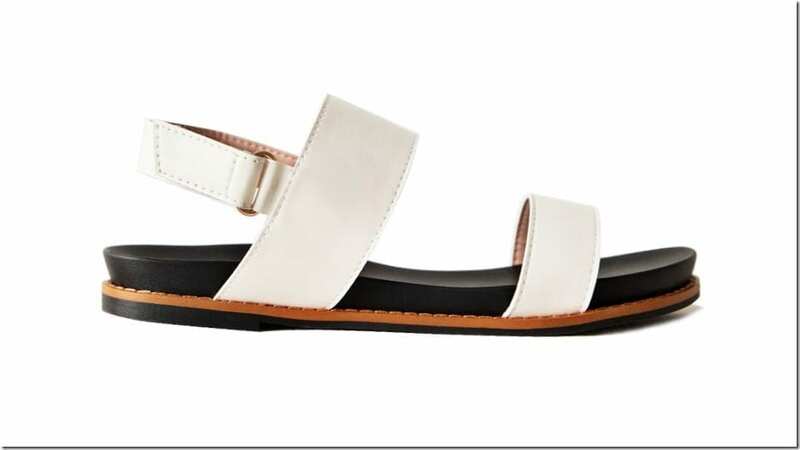 Here’s a roundup of Nelissa Hilman’s crossover and double-band strap sling sandals that I’m smitten with and hopefully, you’ll love them too. Enjoy! Would you wear these sling sandals? Which pair is your favorite? Share below – I’d love to know!